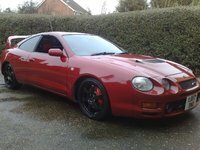 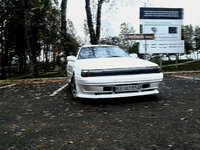 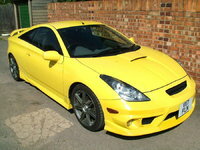 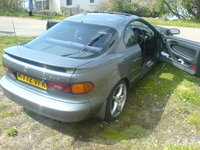 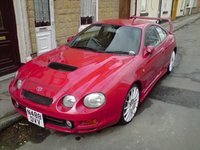 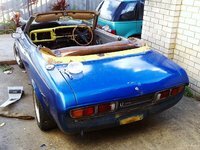 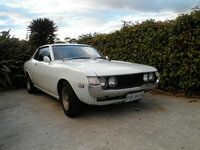 Start a new Toyota Celica question. 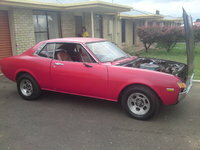 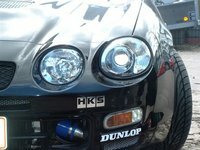 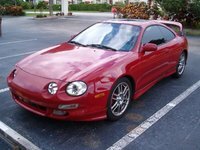 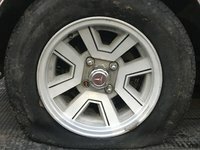 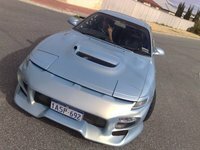 Whats The Gap Spark Plug On A 1992 Toyota Celica With A 2.2 Motor? 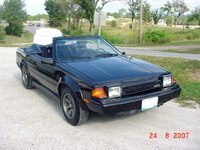 Spark plug gap on 1992 toyota celica with a 2.2 motor? 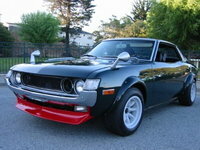 The Celica is a true Toyota classic. 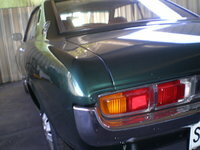 Produced from 1970 to 2005, it was much beloved by owners. 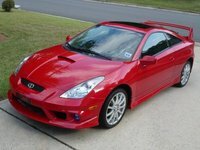 The Toyota Celica was designed to appeal to consumers who wanted a good, dependable Japanese car but who also wanted something a little more exciting than the typical Japanese compact sedan. 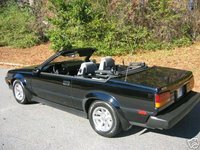 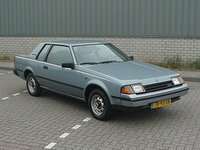 It was available as a notchback, hatchback, and convertible at various points in its lifespan. 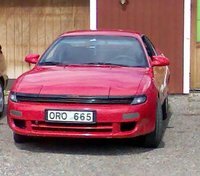 The Celica is popular for racing, particularly rally racing. 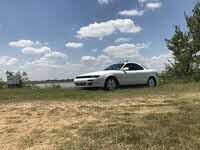 The earlier models are especially popular due to their rear-wheel drive. 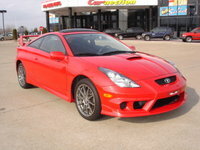 The Celica also won numerous awards and honors throughout its lifetime, including Consumer Reports' 2002 "Most Reliable Sporty Car." 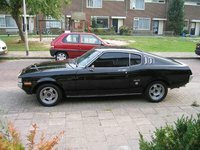 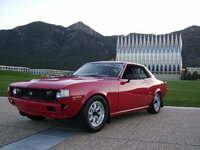 In 1979, Toyota introduced the Toyota Celica Supra, a high performance version. 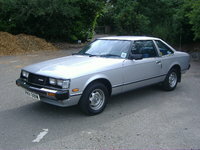 However, by 1986 the Supra had become a separate model. 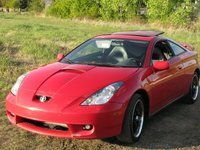 The Celica was discontinued after the 2005 model year, due to slow sales and increased competition. 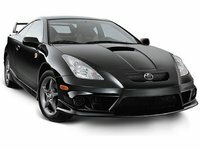 The Scion tC is its successor.